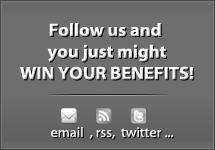 If You Win Social Security Disability Benefits what Should you Expect? 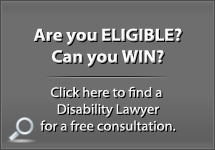 What Can You Expect If You Win Social Security Disability Benefits? 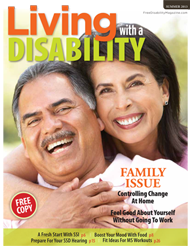 Winning Social Security Disability benefits can be a huge help to most people. As a disability lawyer I am in the business of helping people win their benefits, so I often hear questions about what exactly you get when you win. Here are the details of the Social Security Disability program. 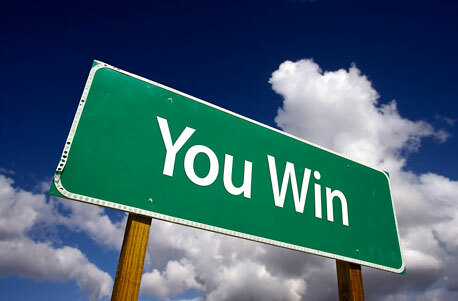 Many of the details about what you win depend on what exactly you file for, and what you have won. Some people qualify for SSI only, or SSDI only, while others qualify for both. Every person’s eligibility for benefits is different based on their age, income, and work history. 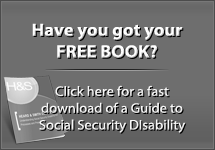 With Social Security Disability the eligibility rules are pretty complex. Many people will need help just understanding the rules about whether they should apply or not. 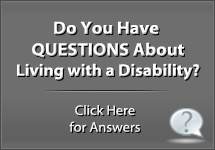 Most disability law firms offer free consultations to answer these questions in a short phone call. If you are curious about your chances you should get professional help to evaluate your potential case. 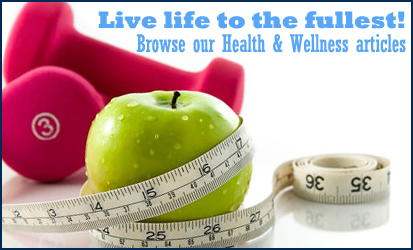 After a short discussion you will know what benefits you may be eligible for. How Much Back Pay Can I Get If Approved? How do I Survive Financially while Waiting for my Social Security Disability or Supplemental Security Disability Benefits case to be Settled? Previous post: How Much Back Pay Can I Get If Approved?